The crypto-market is more alive than ever, and expert investors all around the world keep believing in it. 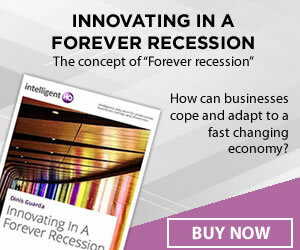 One of the most influential venture capital investors, Tim Draper, goes a bit further and has predicted a few forecasts to be optimistic about. He reckoned that the cryptocurrency market will hit a total market cap of $80 Trillion in the next 15 years, while the total of cryptocurrencies would consume half of the fiat currency market. Everything boosted and based on an even-stronger Bitcoin worth of $250,000 by 2022, which would improve its role as main digital currency. His first prediction comes after a rather bad year for the roughly 2000 digital coins out there. As of November, the crypto-market cap has reached its all-time low point since last year’s boom to $131 billion, amidst it remains a volatile market with ups and downs throughout the year. Mr Draper, however, strongly believes a long-awaited come back that would take the crypto-market to always-growing figures. If it happened just last year, it can happen again and for a longer period. Another important point for him is the standardisation of cryptocurrencies and its disruption into different sectors. While now it is seen as a mere investment product, once cryptocurrencies are accepted as payment method or extended funding scheme, it will reach new highs. “I think it’s going to have such a transformative effect on industries that we never even imagined would be transformable. The internet went after industries that were $10–100 billion dollar markets, cryptocurrency will go after trillion dollar markets — these are finance, healthcare and insurance, banking and investment banking, and governments,” he said at the DealStreetAsia PE-VC Summit 2018 in Singapore. In there, Draper argued that the significant slide in the cryptocurrency market in recent months is attributed to people who have not adopted digital currencies as a new asset class, according to cointelegraph. The idea of standardisation through literacy and familiarity would play a major role in cryptocurrency’s adoption. When these digital coins start to be seen as safe, trustworthy and useful, normal people would start to get into them regardless if they are bitcoin or altcoins. According to Mr Draper, this fact would take cryptocurrencies to consume half of the fiat currencies in the near future. “Half of the fiat money holders would eventually shift to cryptocurrencies in the future,” he said on the sidelines of the World Crypto Con conference in Las Vegas, as it was reported by newsBTC. “I mean, just by that alone, just that they cost you less, it’s going to be better for people,” he added. “And so they’re going to move to crypto, and they’re going to go away from the political currency—they call it fiat.” Draper even pointed out that bitcoin will lead the new currency market which would enable people to easily spend, invest or do whatever they want with cryptocurrencies. Precisely Bitcoin is at the centre of his last (for now) prediction. As of today, Bitcoin still holds the 54% of the cryptocurrency market, although its price has gone down from $19k last December to $4k. Nonetheless, Mr Draper still trusts on the “digital gold” and forecasts an impressive soar to $250,000 per Bitcoin by 2022. It might sound a bit too optimistic due to its current price, but the three predictions must be understood altogether and are consequence of each other. Besides, he is not new in this business. In 2014, Draper already predicted that Bitcoin would be worth $10,000 in three years. Sure enough, Bitcoin hit the $10,000 mark, soaring above and beyond this amount to reach an all-time high of $19,783 last December. “I didn’t want to make any predictions after that for a long time because I wanted to let the dust settle. 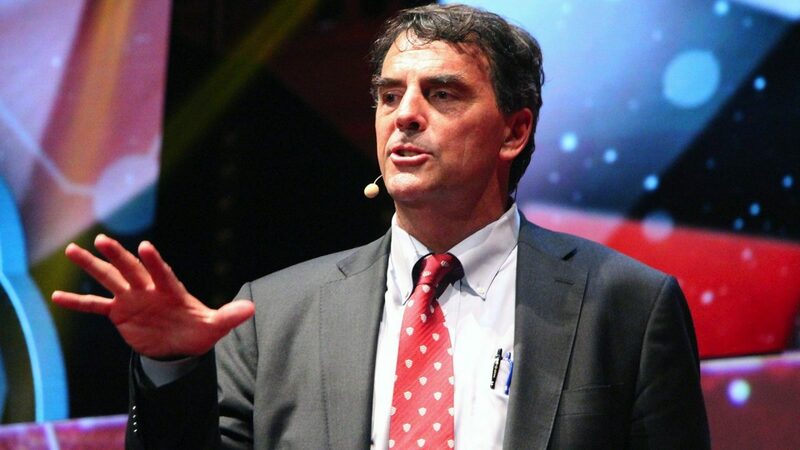 Yet last month I thought that it was time for another prediction, while introducing my new book, How To Be The Startup Hero: A Guide and Textbook for Entrepreneurs and Aspiring Entrepreneurs,” Tim Draper told Forbes in an exclusive interview.